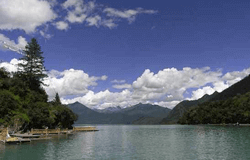 The highlight of this 9 days’ tour is trekking around Shalu and Nartang. It begins at Shalu Monastery, tourists walk westwards and over a couple of hills to Ngor Monastery. On the way, tourists will pass Showa-la and Char-la passes, neither of them are high nor hard for trekking. Then, go downhill to visit Nartang Monastery. 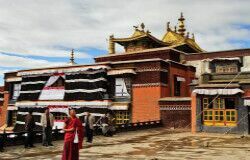 During the three-day’s trekking, tourists will visit some glorious monasteries, such as Shalu Monastery,Ngor Monastery, Nartang Monastery, Tashilunpo Monastery. 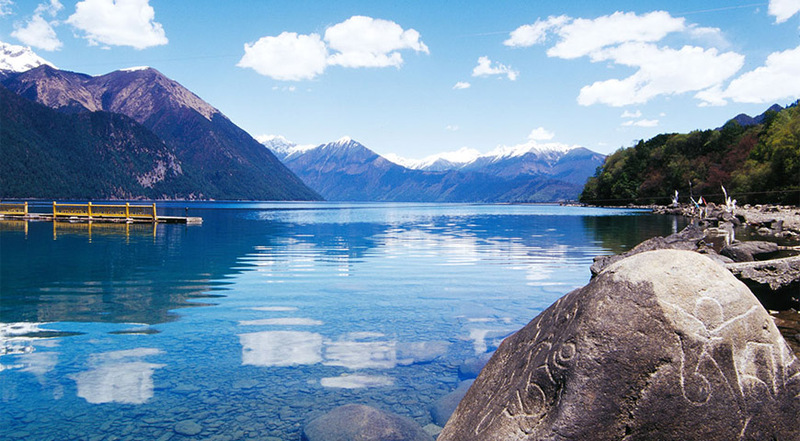 This trekking is available from April to October. 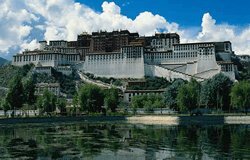 What’s more, this trip also takes you to a great many of awesome places in Lhasa city as well as some breathtaking sights out of Lhasa city. Our guide will meet you at the airport, and drive you to your hotel. 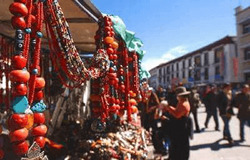 Today’s schedule is visit Potala Palace, Jokhang Temple stroll around Barkor Street. 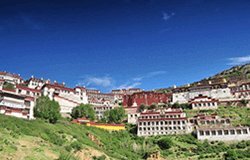 Today, you will visit Drepung Monastery and Sera Monastery. 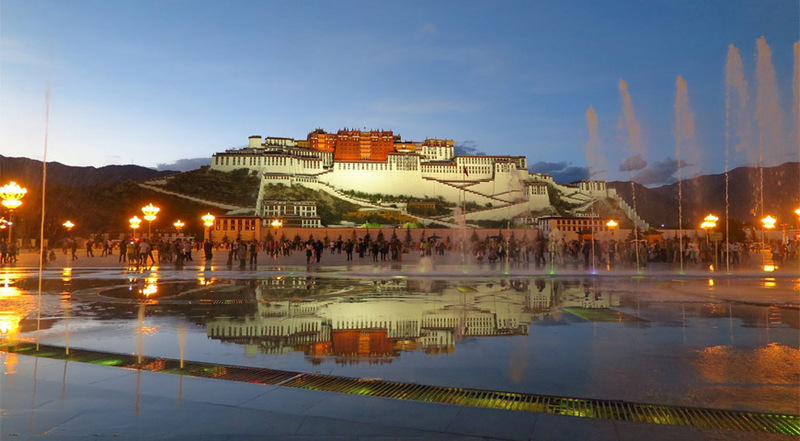 Stay overnight in Lhasa. 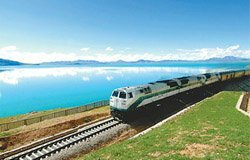 Today, we will drive you to Gyantse via Yanmdrok-tso, which is a tranquil turquoise lake as well as one of the three holiest lakes in Tibet. 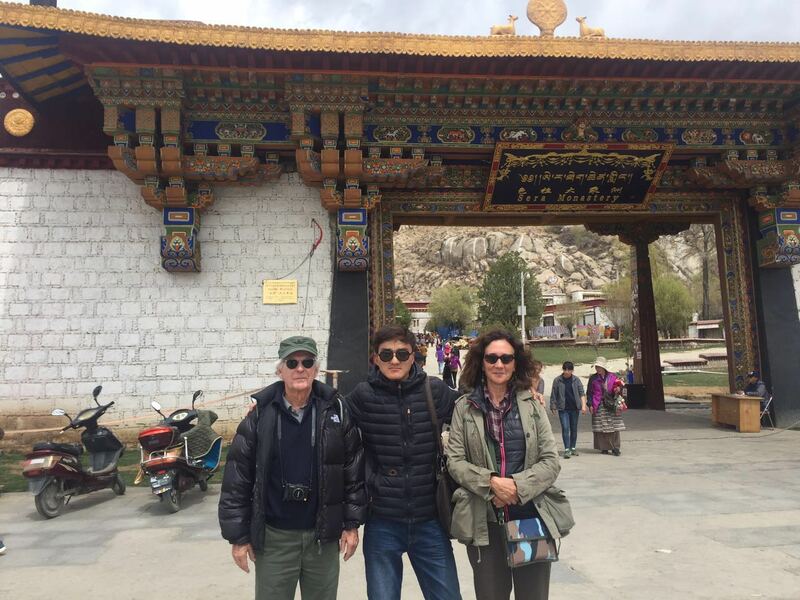 Then then we will drive back to chushul on the Nepal friendship way to Gyantse, and visit the famous stupa - Gyantse Kumpum. Stay Overnight at Gyantse. 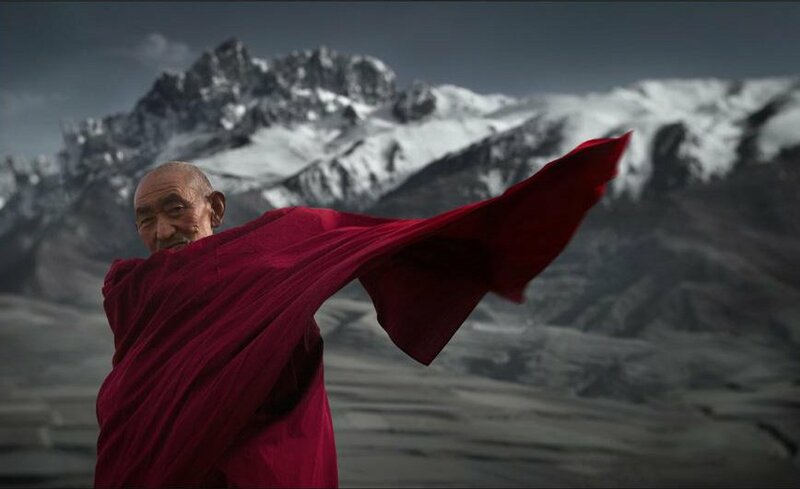 We will drive you to Shalu Monastery from Gyantse, and it’s about 70 kilometers away. 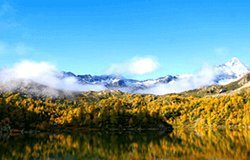 After visiting Shalu Monastery, you will start five to six hours’ trekking for 14 kilometers. Finally, camp there. Today’s trekking from Ngor to Nartang, it’s about 5 hours’ trakking for 18 kilometers. you will pass several villages, saddles, and one electric utility. 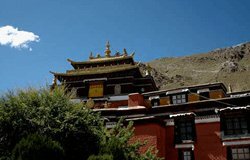 After arriving at Nartang Monastery, our driver will pick you up to Shigatse. 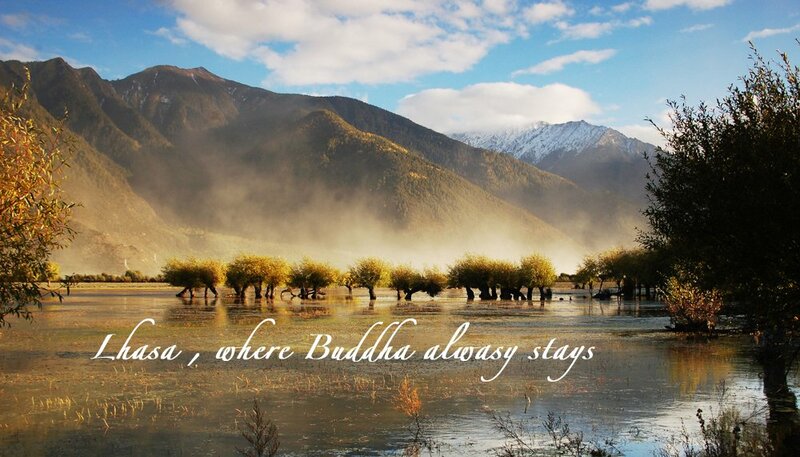 Stay Overnight at a hotel in Shigatse. 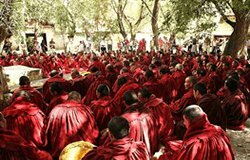 In the morning, you will visit Tahilimpo Monastery, the seat of Panchen Lama. 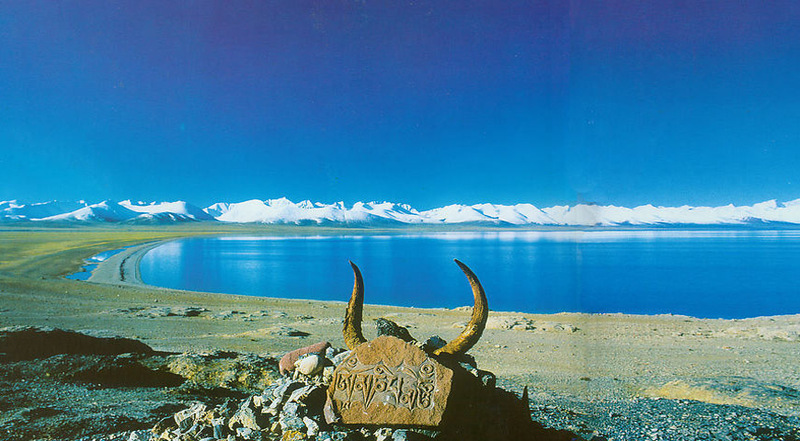 After that, we will drive you back to Lhasa and stay overnight there. 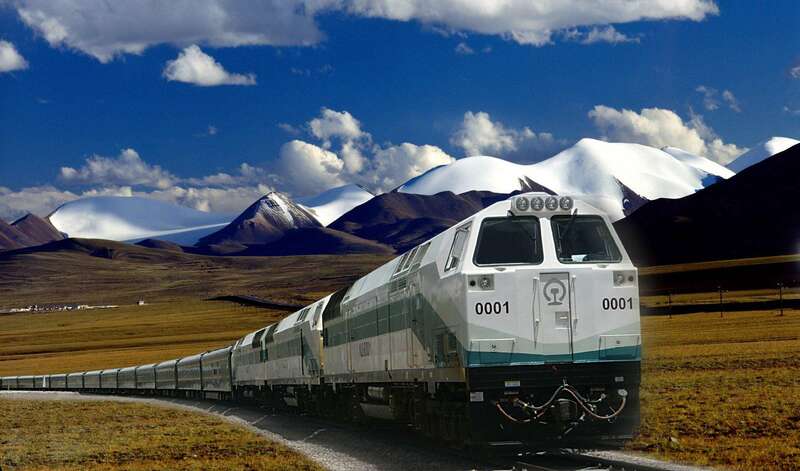 Our guide will transfer you to the airport or the railway station and see you off.